The balloons will be tested in central Kenya, which is difficult to service due to difficult terrain. 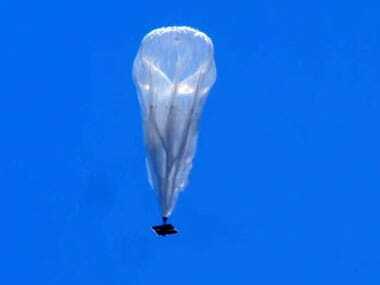 Google announced that it was "years closer" to deliver internet to remote parts of the world using high-flying balloons. The agreement is an outgrowth of X’s Project Loon, which on several occasions has beamed cellphone service to Earth from a network of large balloons. 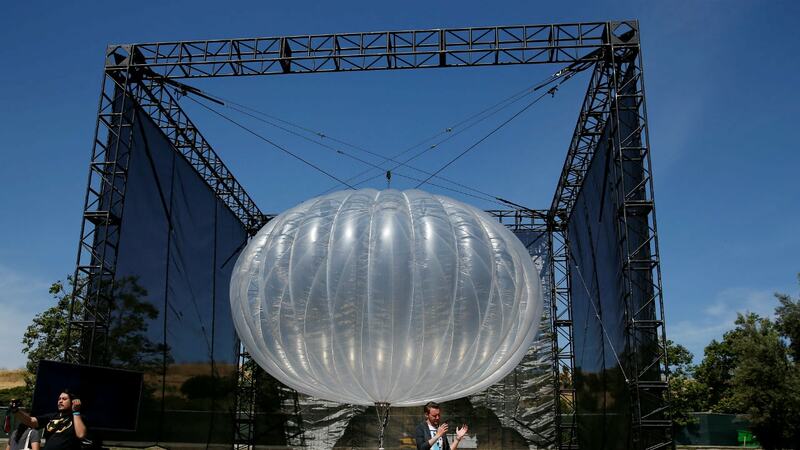 Google’s Project Loon may sound loony on paper, but it’s seeming less and less loony as time goes by. 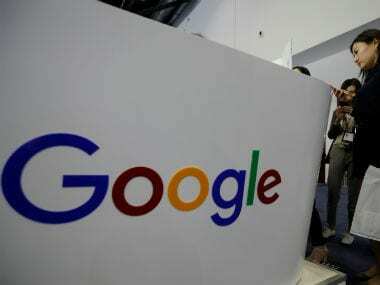 Google, which is hoping to beam the internet to remote areas of the world via balloon, went before the UN's aviation agency to ask member states to let it ply their airspace. 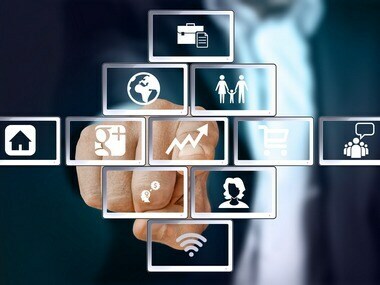 Facebook has said it had completed a successful test flight of a solar-powered drone that it hopes will help it extend internet connectivity to every corner of the planet. 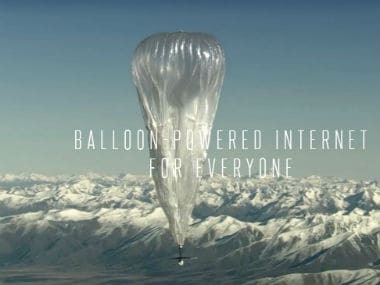 Space Data Corporation has demanded a jury trial for patent rights infringement by Google and Alphabet in their Project Loon.